What better way to start to the day than FREE breakfasts in the shape of breakfast rolls. 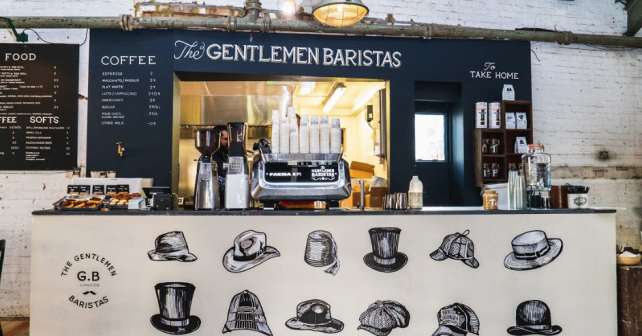 The Gentlemen Baristas is opening another branch in London Bridge and, as per, they’re marking with celebratory giveaways. Can’t make it down early doors to Vinegar Yard? No sweat, you can still pop in later for some goodies. Staff will be dishing up FREEBIE cups of coffee all day to mark the occasion. Sounds like a good reason to sneak out the office!